Buy Seedsman Auto Great White Feminised Seeds from dope-seeds.com today where you will find the best price for cannabis seeds online. 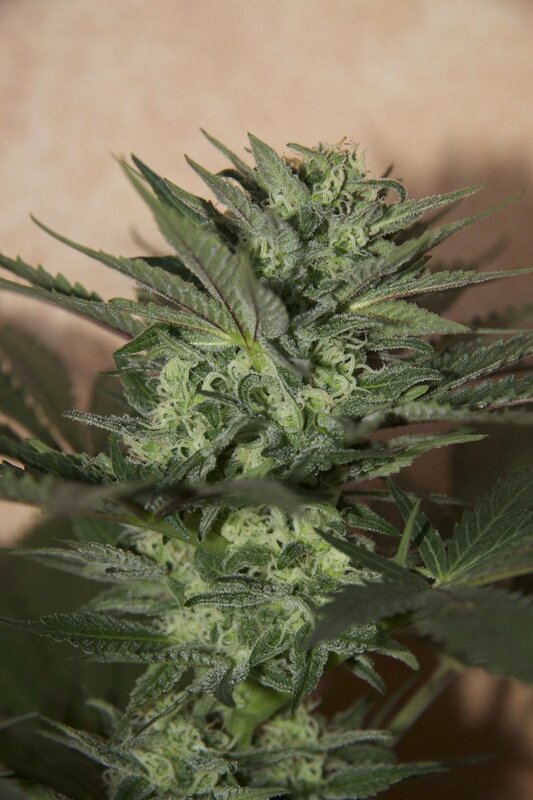 Seedsman Auto Great White Feminised Seeds are a great value cannabis strain that would be a great addition to anyone’s cannabis seed collection. Auto Great White is a cross between a male Lowryder #2 from the Joint Doctor and a female Great White Shark from Greenhouse Seeds. This strain grows taller with bigger buds than any of our other auto-flowering strains. It often will grow white with resin as the name suggests. Like its mother it produces a long lasting cerebral effect.